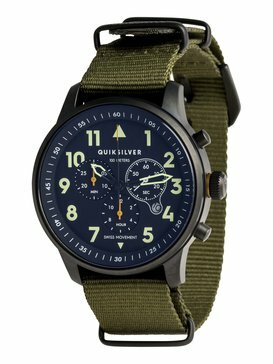 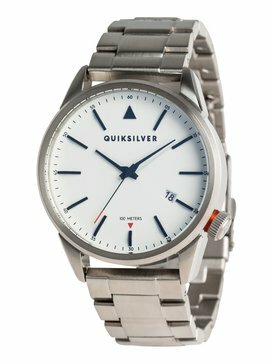 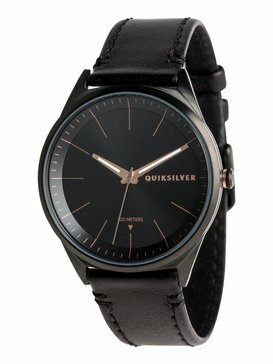 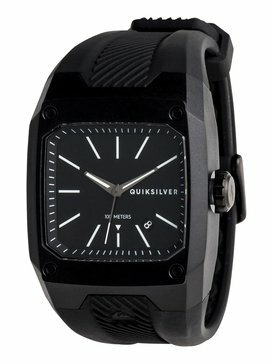 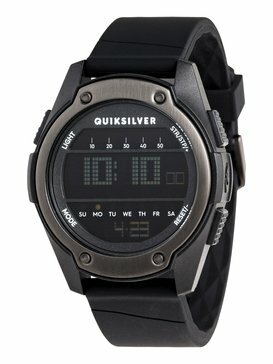 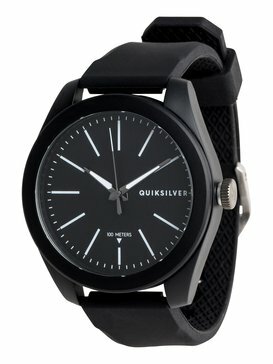 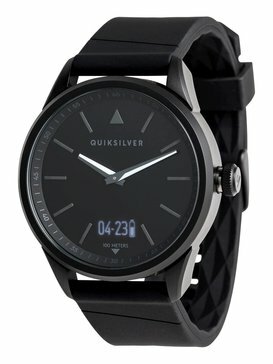 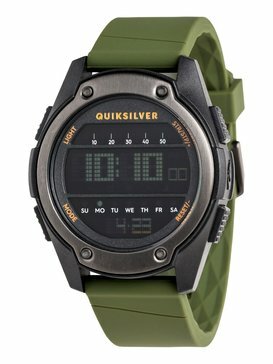 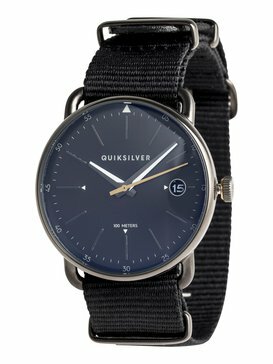 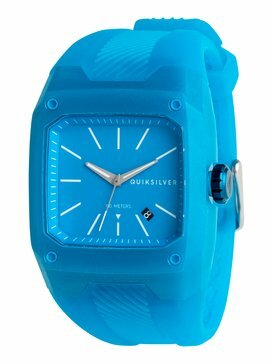 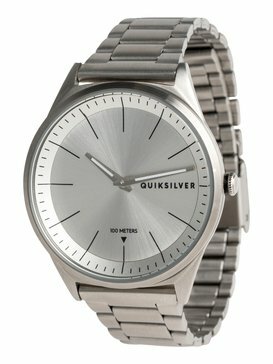 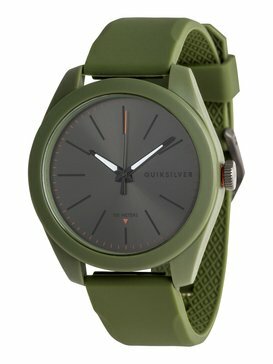 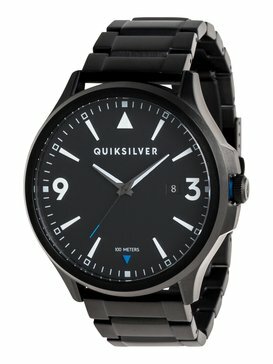 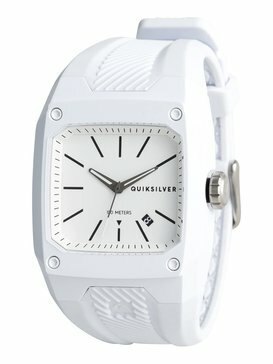 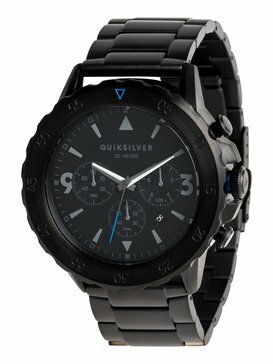 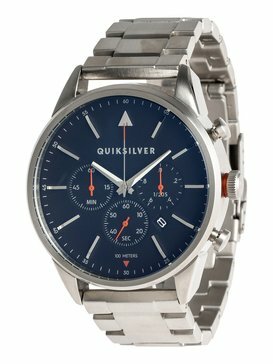 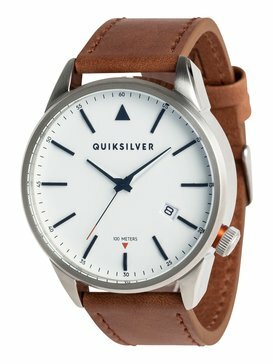 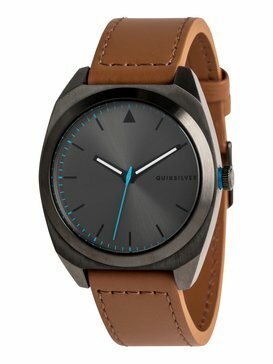 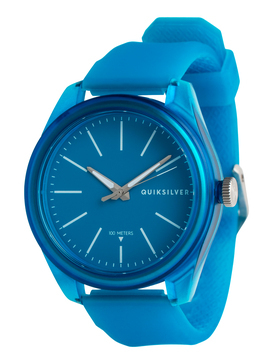 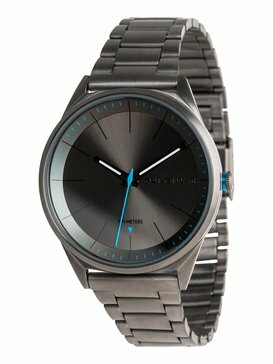 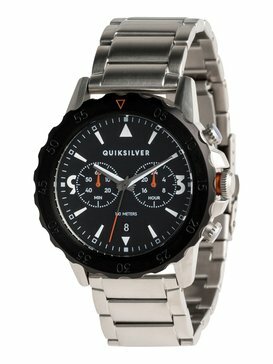 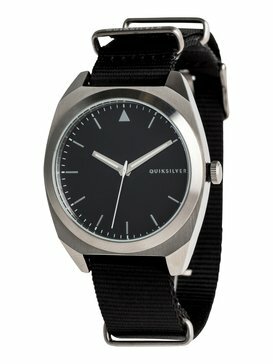 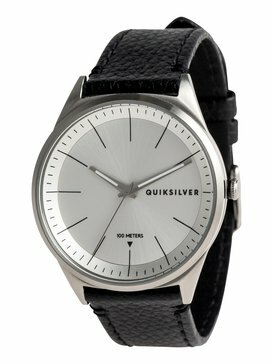 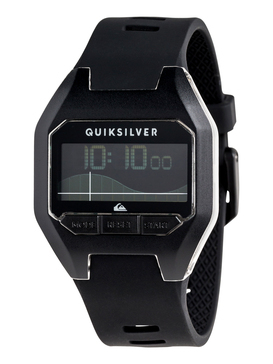 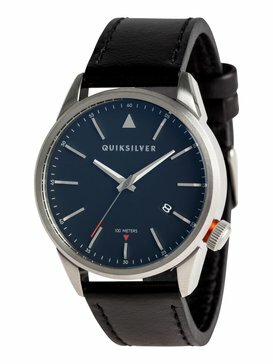 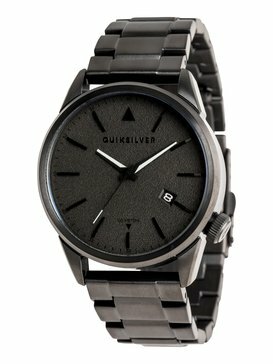 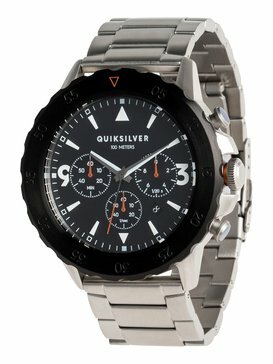 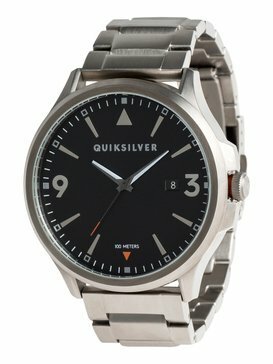 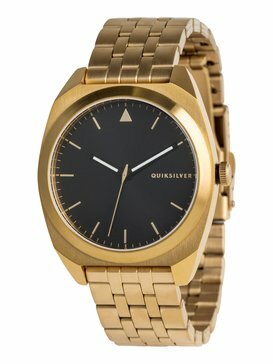 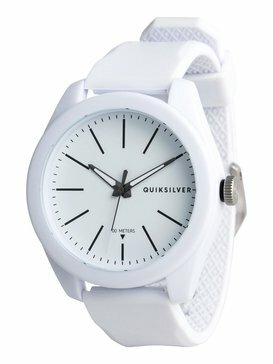 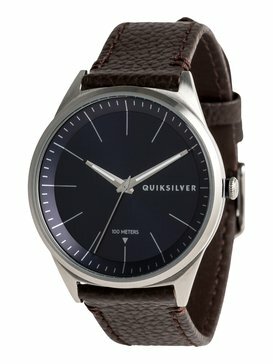 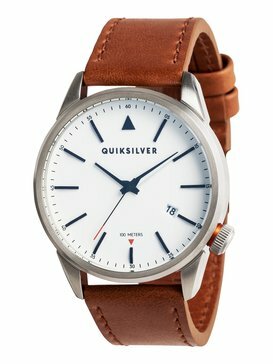 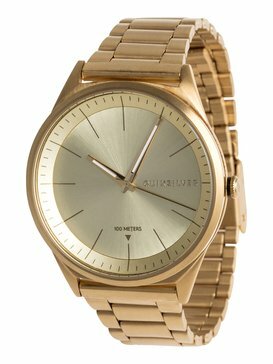 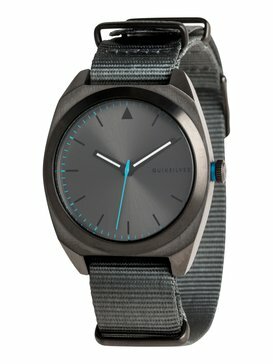 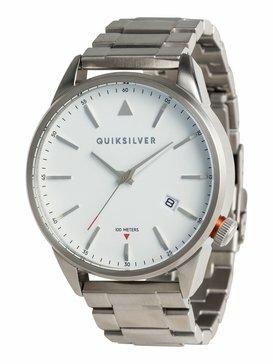 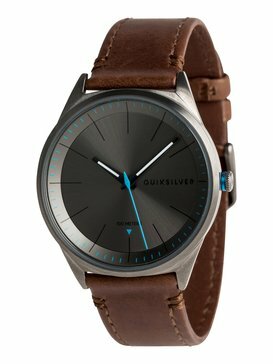 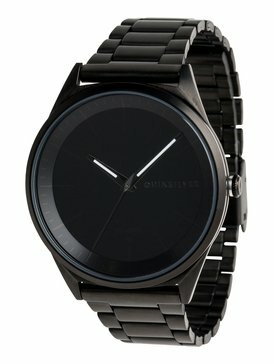 One of life’s essentials, Quiksilver’s collection of watches brings together the best in contemporary design from digital watches to analog watches. Your wrists won’t ever have looked this good, with bold bright colours, sleek straps and the highest quality Japanese components. 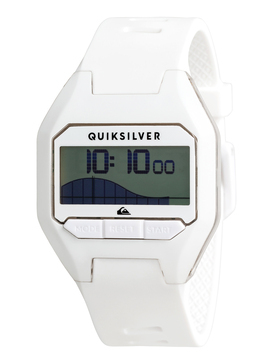 Not forgetting the mind-blowing functions; Pre- programmed tide data for 200 surf spots, training chronographs, 24 hour graphic displays, and built in compasses… there is a Quicksilver time piece for everyone.